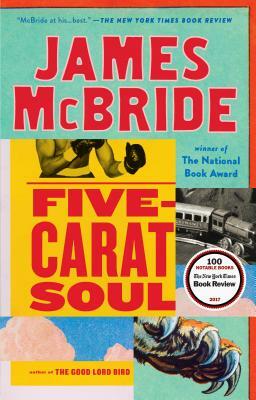 James Mc Bride, one of my favorite writers, has mesmerized me once again, with his new collection of seven short stories. 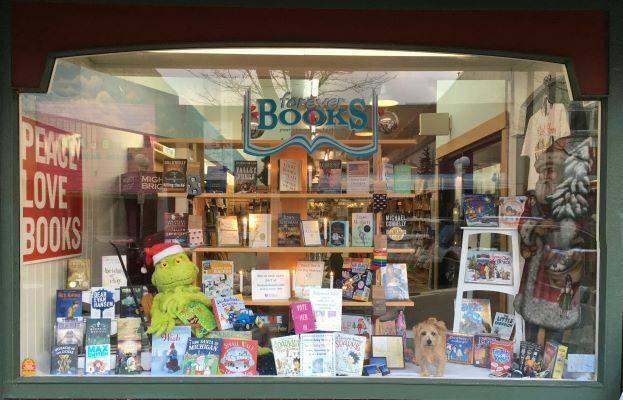 Filled with wise, humorous, and endearing characters, each story reveals the life lesson that things are not always what we perceive them to be. I laughed and I cried—so entertaining.